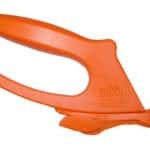 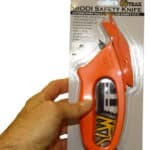 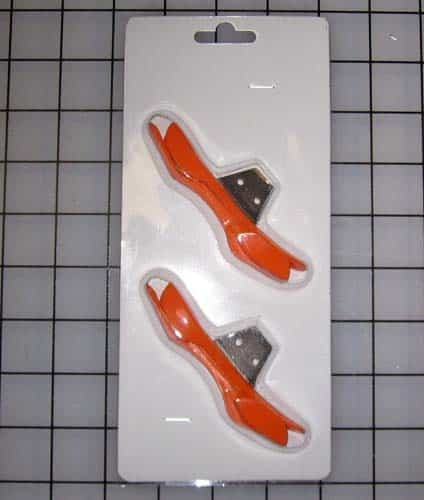 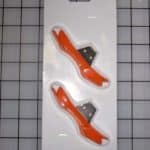 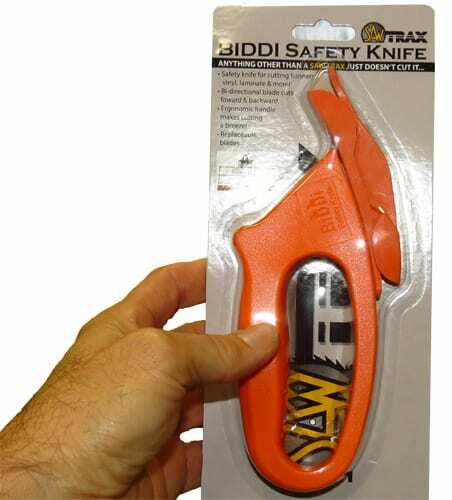 Biddi-Knife Replacement Heads | Saw Trax Manufacturing, Inc.
Bi-Directional cutting heads for Biddi Safety Knife sold in pairs. 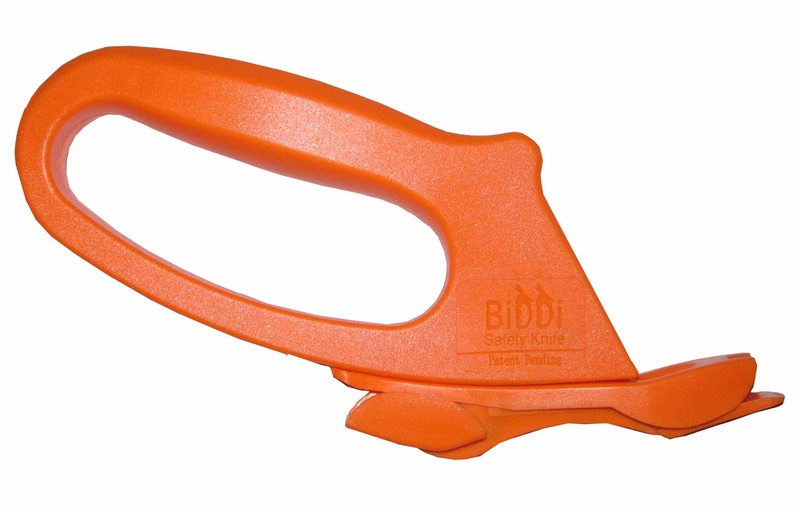 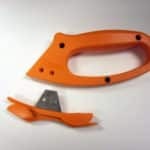 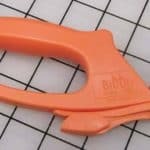 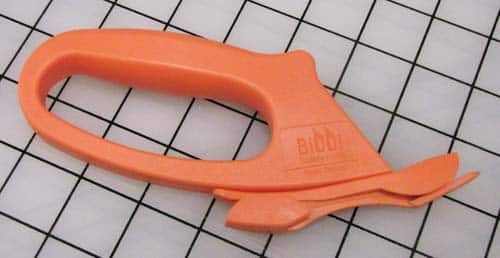 The Biddi Safety Knife is a unique tool that allows for the safe cutting of material either forward or backwards. 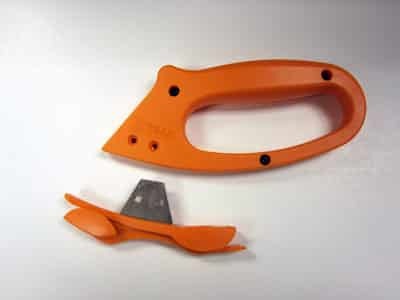 When the cutting heads get dull, replacement heads can be purchased saving the cost of buying a whole new tool.